Zimbabwe terminate contracts of Streak, Klusener & Co.
Zimbabwe Cricket look to make changes after failure to qualify for the 2019 ICC Cricket World Cup and poor bi-lateral series results. . The Board of Directors of Zimbabwe Cricket (ZC) have terminated the contracts of 13 technical staffers of the senior national team, the ‘A’ team and the Under-19 team, including Heath Streak and Lance Klusener, as well as that of Tatenda Taibu, the national team selection panel convener. 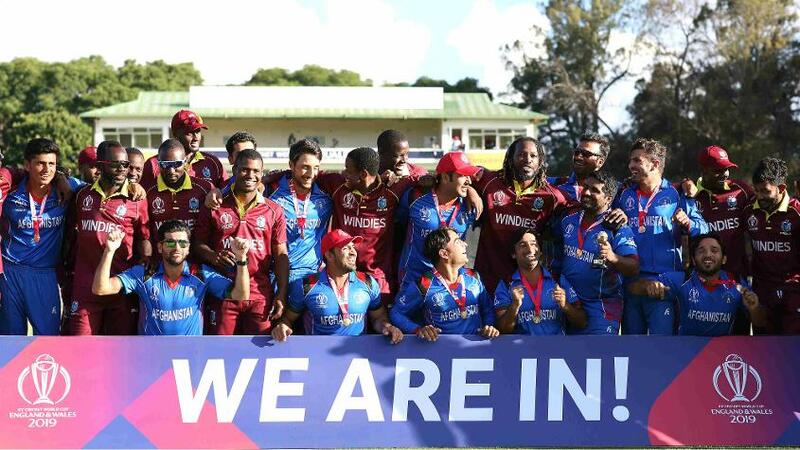 Following an emergency meeting on 25 March, the same day as the final of the ICC Cricket World Cup Qualifiers 2018 from which Afghanistan and Windies made the cut for the 2019 World Cup at the expense of Zimbabwe and the other teams, ZC asked that “the convener, national technical team staff, the Zimbabwe ‘A’ technical team staff and the Under-19 technical team staff should resign”. The impacted staff members in the national team were: Streak, the head coach, Klusener, the batting coach, Walter Chawaguta, the fielding coach, Stanley Chioza, the analyst, Sean Bell, the fitness trainer, and Anesu Mupotaringa, the physiotherapist. Zimbabwe A coach Douglas Hondo was also asked to leave, as was his assistant Wayne James, as well as Under-19 head coach Stephen Mangongo, bowling coach Prosper Utseya, batting coach Gregory Lamb and fitness trainer Walter Karimanzira. The same instructions were given to Taibu. The statement said that the decisions were taken “as a result of the very unsatisfactory performances and results of the Zimbabwe National team, the Zimbabwe ‘A’ team and the Zimbabwe Under-19 team”, going on to say, “bad performances and bad results cannot be absorbed with a shrug of the shoulders and considered as business as usual”. 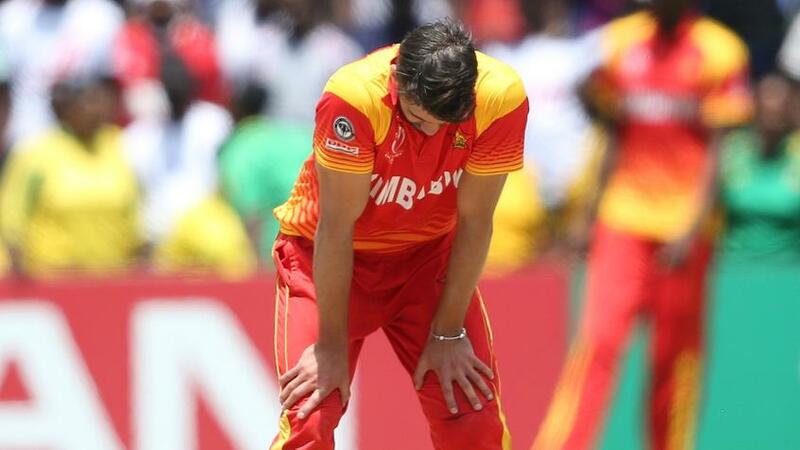 ZC appeared to have had enough once Zimbabwe failed to qualify for the ICC Cricket World Cup 2019, missing out on the marquee tournament for the first time since 1983. 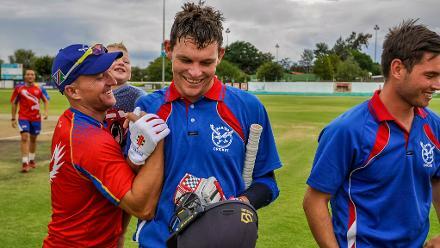 “In the Qualifier, where ZC had home advantage, the team just barely scraped past Afghanistan in a match that they perhaps should have lost, tied against Scotland in a match that they perhaps should have also lost and were behind on points against Ireland at the halfway mark,” the statement said. An interim selection panel will be appointed to take care of the matches against Pakistan and Australia in June-July following which their performance will be reviewed, said the board.